I worked for Juma back in 2001 as an Enterprise Manager. I was drawn to them because it was a non-profit working with youth and the connection to the stadiums was super cool. Shortly after, Barry Bonds started hitting all those home runs, and the Giants went to the World Series against the Angels. 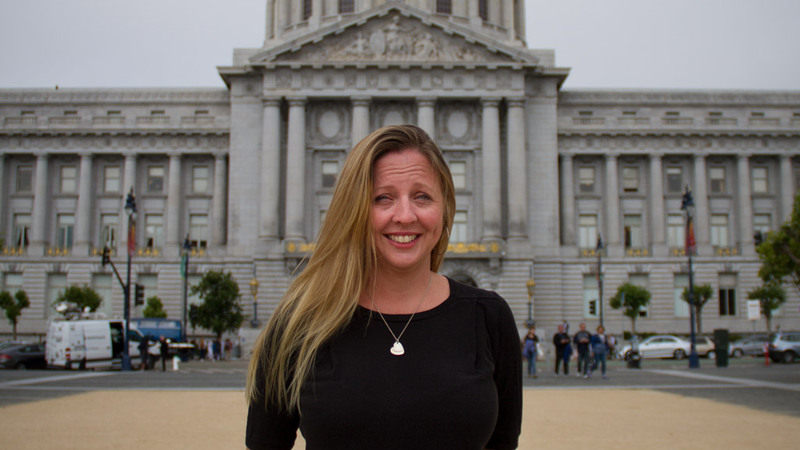 In 2014, I started working with the SF Department of Children, Youth and Their Families. DCYF funds community-based organizations who think outside of the box to deliver programs and services for youth in San Francisco. We support Juma under our workforce development portfolio. They are a strong agency for numerous reasons. Juma is teaching workplace skills to the youth who need it the most. They offer jobs, training and an array of supportive services that help teens get on the right pathway and create a sustainable life for themselves. I still see a handful of my former Juma youth employees to this day. They have become highly successful adults. Juma changes lives. It actually changed mine, too. I met my husband at Juma. 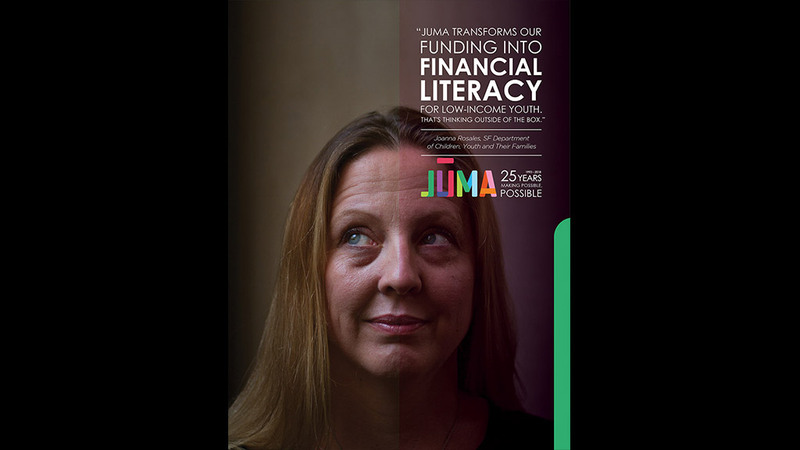 Please share Joanna’s story including #juma25 so others can join us and be part of our next 25 years. Support our next 25 years. Every year Juma employs 1,200 young people giving them an on-ramp toward a career. That means that we are hoping to serve 30,000 youth across the country over the next 25 years. So yes, your tax deductible contribution will make history.